The news and the rumors never stop. When we woke up from our hangovers from covering Monday’s Apple event, we saw a vague Digitimes report stating that new MacBooks will be revealed “at the end of the second quarter.” Then AppleInsider posted an article stating that “low stocks of some current MacBooks models may indicate that Apple is preparing to refresh its laptops,” which seems to support the Digitimes report. 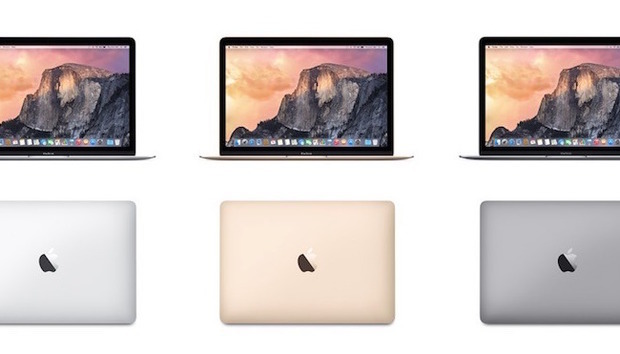 Whatever the timeframe (hopefully sooner than later), Apple will refresh its MacBook lineup. We already know they’ll have new processors, but what else would we like to see in a new Apple laptop? Here’s our wish list. Let us know what’s on your list in the comments section. 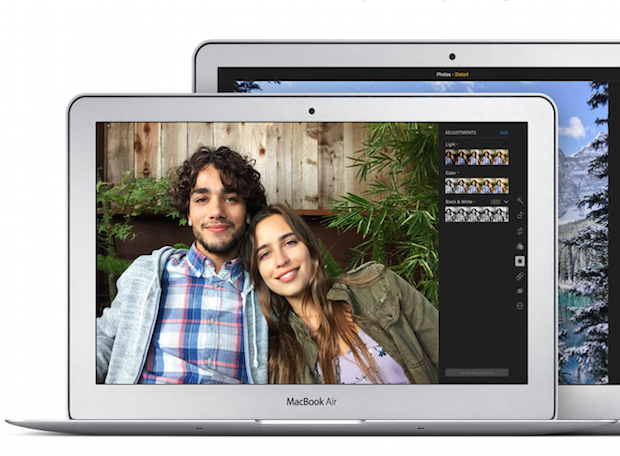 It’s been a long time since the MacBook Air had a major overhaul—2010, to be more specific. It’s been years of processor upgrades and storage bumps. In the meantime, Apple revamped the MacBook Pro with Retina screens and released the 12-inch MacBook. The MacBook Air still has a standard screen. Wouldn’t it be lovely if Apple outfitted its thinnest laptop with a glorious high-resolution Retina display? (And while we’re at it, a Force Trackpad would be nice, too.) However, Digitimes reported that Apple is working on 13- and 15-inch MacBooks that are “thinner than the existing MacBook Air,” which puts into question the future of the MacBook Air line—if you put any credence into the Digitimes report. You may not, considering Digitimes’ inconsistent history. Free Wi-Fi, when you can find it, is usually dang slow, and the connection can be flaky. When I’m in a coffee shop with my MacBook Pro, I often stop using the available Wi-Fi and tether to my iPhone 6s Plus. It’s usually faster and I rarely lose a connection. But tethering is one of those techniques whose time has come, and it needs to go. Put an LTE modem inside the new Apple laptops and you can connect to the Internet almost anywhere without needing to sap precious battery life from a tethered iPhone. 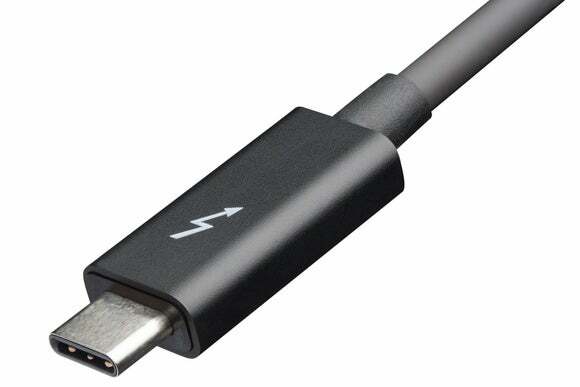 What’s great about Thunderbolt 3, besides the fast 40Gbps throughput and the 100 watts of charging, is that it uses the same connector as USB-C. You can connect USB-C cables and devices without using an adapter. However, if Apple decides to equip its laptops with only a Thunderbolt 3 port, that means you’ll need adapters to connect any older USB devices and an external display. It would be nice if Apple included at least a USB-C to USB adapter. We love Touch ID on our iPhones. Typing in passwords is so passé. Sure, password managers like 1Password make it easier, but it would be so nice to use Touch ID instead. We don’t have any ideas on how it would be implemented—hey, we’re not engineers or product designers—but it seems like a special Touch ID button would need to be present on the laptop, or maybe the trackpad can be enabled with Touch ID somehow. A Touch ID button could also be used to call up Siri. The MacBook Air and MacBook Pro use half-height keys for the left-arrow and right-arrow keys, but the MacBook uses full-sized keys. 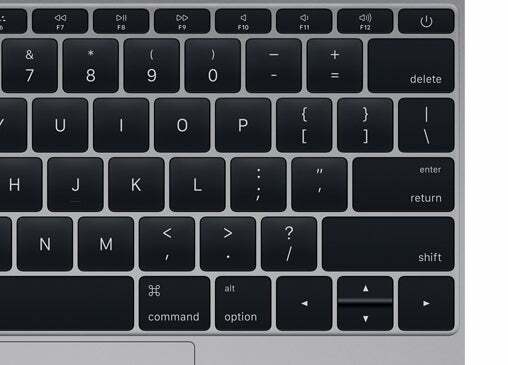 As Jason Snell pointed out in his MacBook review, the gaps created by the half-height keys helps with orientation. We’d like to see the new MacBook use half-height arrow keys like the MacBook Air and MacBook Pro. Apple’s all about privacy these days, so how about a slider that covers the FaceTime camera for us paranoid folks? Then we can finally get stop using ugly little pieces of masking tape to block the camera’s view.